It’s official, in the eyes of this panel at least, Tim Duncan is the greatest player of the 2000’s. Edging out Shaquille O’Neal and Kobe Bryant for the post-Jordan honours. The Big Fundamental has it all, the longevity, the team success, and the individual recognition. You’ll never here a ‘what if’ in regards to solely Tim Duncan. No hypothetical’s are necessary, he accomplished it all. Blessed with a healthy career, and the best ran franchise in pro sports, Duncan checked all the boxes. The Spurs have not needed MVP numbers from Tim Duncan in close to a decade. You can attribute that to the franchise surrounding him with talent or Gregg Popovich being the GOAT coach, but let’s not forget Duncan is one of only 14 players to win two MVP awards. 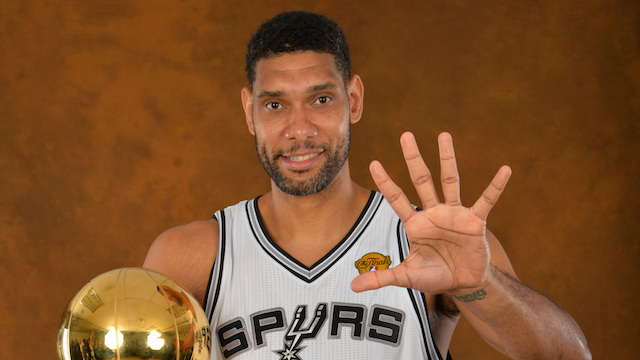 Duncan’s numbers at times may seem pedestrian, especially over the past half decade. 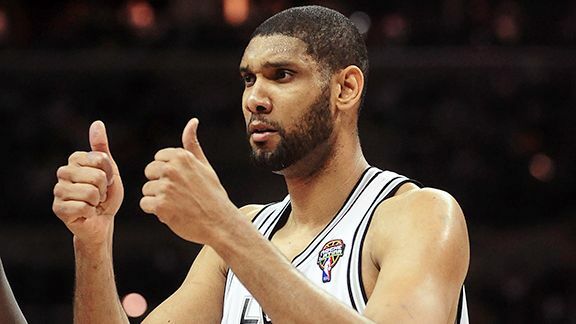 However, from 1999 through to 2005, few were feared more than Timmy D. From 1998 (His rookie season) all the way to 2005 Duncan was top five on each and every MVP ballot. Let’s not forget, Bryant isn’t the only one chasing the elusive number 23. The Spurs have reloaded and Duncan could be on his way to title number six. Duncan currently sits 8th all time in rebounding, 6th all time in blocks, and 14th all time in scoring. The Flag Bearer: Justin Salkin (3). The Barn Burner: Matt Drappel (13). How did the other guys rank Duncan: Shane Young (5), Marc Griffin (5), Will Reeve (5), Jacob Noble (7), Justin Rowan (7), Justin Termine (7), Lang Greene (7), Brian Geltzeiler (7), Josh Eberley (8), Adi Joseph (8), James Holas (9), and Robert Littal (10).